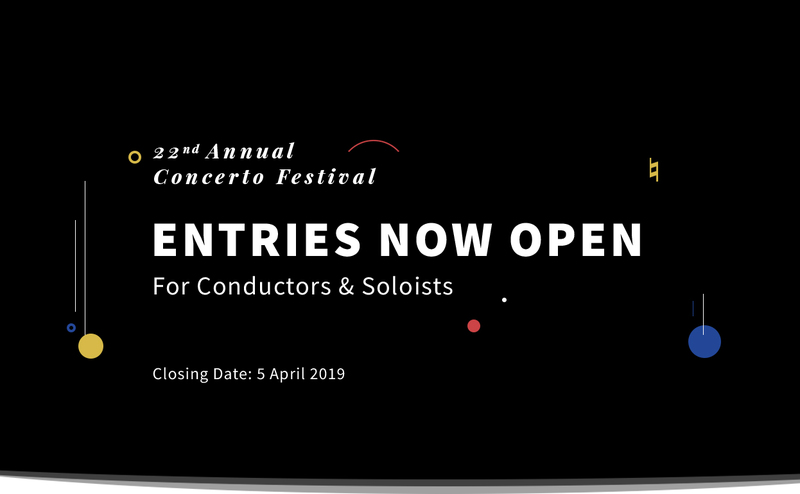 2019 CONCERTO FESTIVAL ENTRIES NOW OPEN! 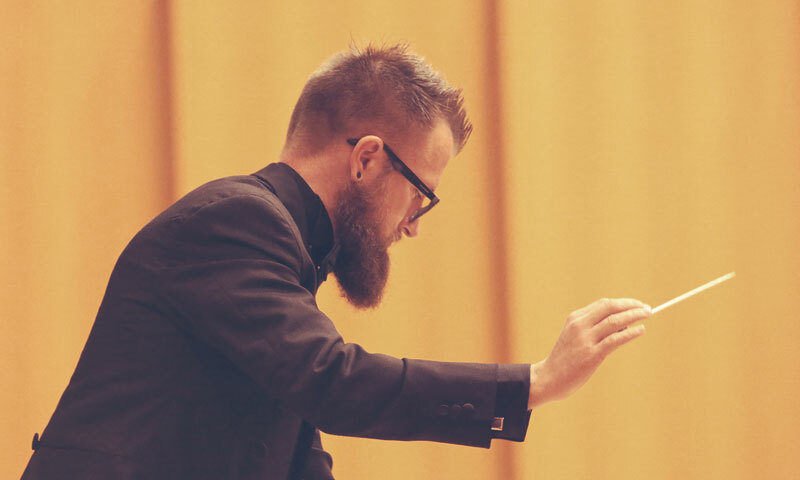 Our 22nd annual Concerto Festival is approaching! The Concerto Festival is one of the biggest events on the Hugo Lambrechts Music Centre calendar and is usually our participants’ proudest moments on stage!